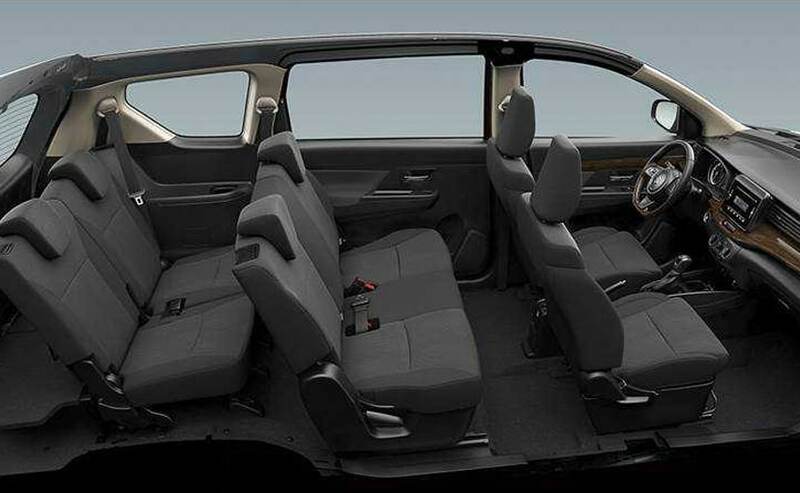 The Suzuki Ertiga Black edition adds an all-black interior in the Philippines, sans any external changes to the model. The Maruti Suzuki Ertiga was introduced in India last year and is sold in a number of markets including several South East Asian countries. The new generation model is being offered with several upgrades overseas and latest one is a new special edition model for Philippines. The Suzuki Ertiga Black Edition brings an all-black interior to the MPV without making any changes to the exterior of the vehicle, which can otherwise be seen on the special edition Ertiga GT set for debut later this month in Indonesia. Coming to the changes on the Suzuki Ertiga Black edition for Philippines, the model gets the all-black treatment in place of the beige themed cabin on the standard version. The automaker has also used darker wood trims on the dashboard to match the overall theme, while the plastics inside the cabin are black as well. The wood finished multi-function steering wheel continues to be on offer. The car continues to be offered as a seven-seater with the 2+3+3 layout. 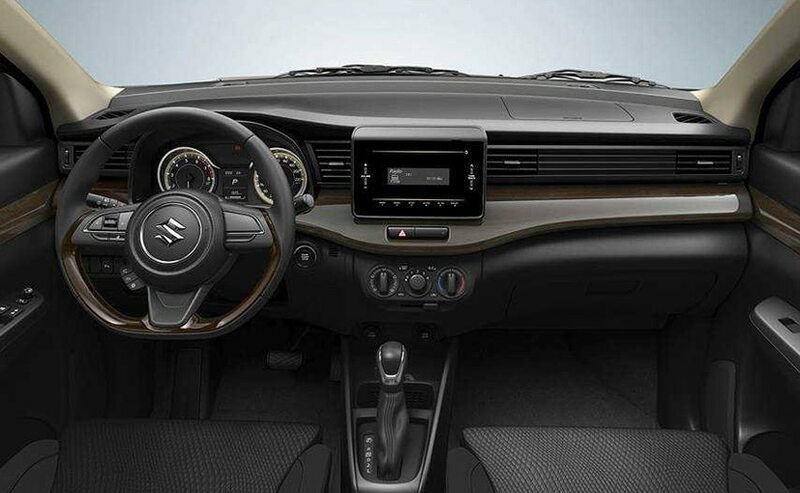 Internationally, the Ertiga misses out on the SmartPlay Studio infotainment system but does get a 10-inch touchscreen display with with Bluetooth, USB and AUX connectivity. Under the hood, the Philippines-spec Suzuki Ertiga draws powered from the 1.5-litre K-Series petrol engine tuned for 103 bhp, and is paired with a 5-speed manual and 4-speed automatic transmission. The engine is also offered in India alongside the 1.3-litre DDiS diesel motor with 89 on tap. 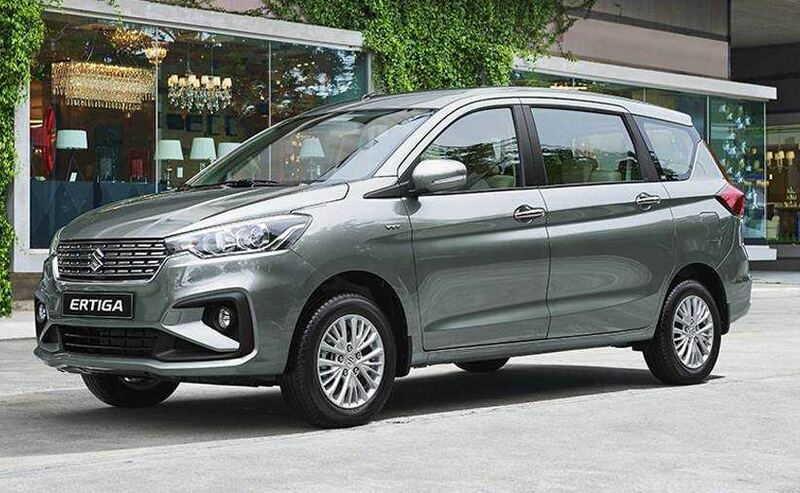 That said, reports suggest that the Maruti Suzuki Ertiga for India is all set to get the new Suzuki-developed 1.5-litre diesel engine under the hood. The new motor will meet the stringent BS6 norms and will effectively replace the 1.3 Fiat-sourced mill across the Maruti Suzuki vehicle range. There are also reports of a more premium six-seater version coming later this year and could be sold exclusively via the Nexa outlets.